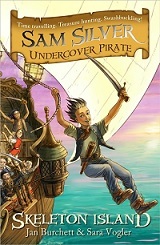 'The Sea Monster' Sam Silver Undercover Pirate won the Best Children's Book Award "Magic Pearl" in the "Dreamers" category. Young readers (aged 9-11) from all over Bulgaria voted and chose it as their favourite book for 2014. 'Cinderella - the real story' was voted second online favourite in the Booktrust Read for My School Competition. 'Gargoylz have Fun at the Fair' was on the Red House Children's Books Pick of the Year List 2011. Winners of Radio 4 Treasure Islands short story for children competition. 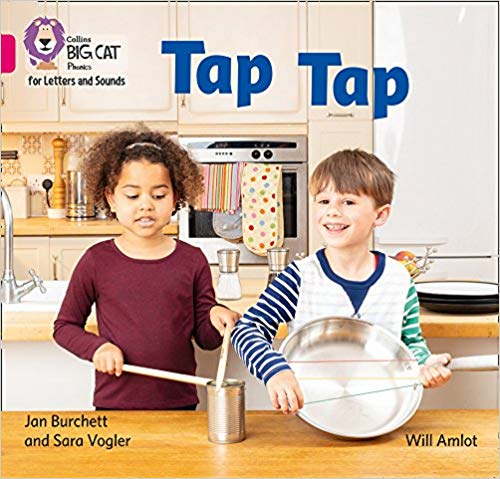 We are a writing partnership who have written children’s books for nursery, reception, KS1 and KS2. We were already friends when we discovered that we both wanted to write for children and that it was much more fun to do it together. In between the cups of tea and gossip we have managed to produce over 190 stories, including some poems and a play. Our books are wide-ranging and include stories about a world of living dinosaurs, ghosts, football, ghosts playing football, a Tudor girl detective, a Tudor boy spy, pirates and pets from space! We also write for Oxford Reading Tree and Project X. One of the best moments in our career was when we got a letter from a teacher telling us about a boy who struggled with his reading. He had been so determined to read 'Ghost Goalie' that he'd now been taken off his statement. We do group, class and year sessions and assemblies for EYS, KS1 and KS2. Skype sessions are also available. Books 5 & 6 in the Spy Master series The year is 1532. Jack Briars is a young spy in the court of King Henry VIII, where no one can be trusted. Meg is growing peppers but the snails keep eating them! 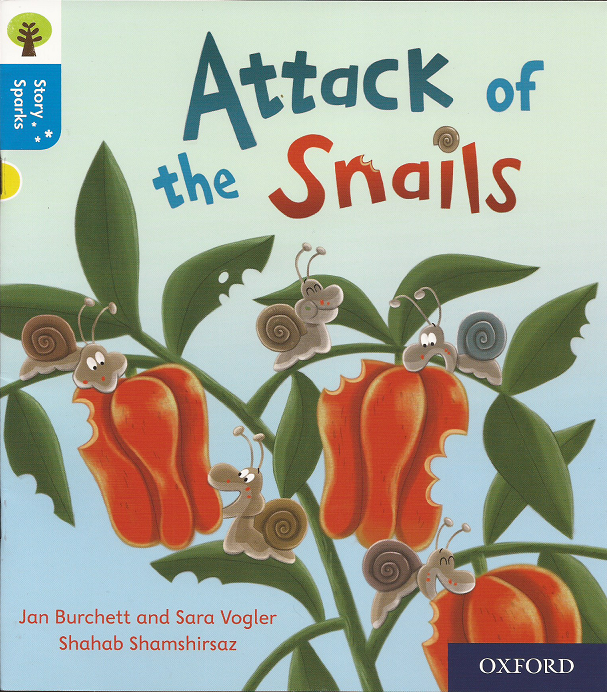 Can Meg and Dan stop the attack of the snails? 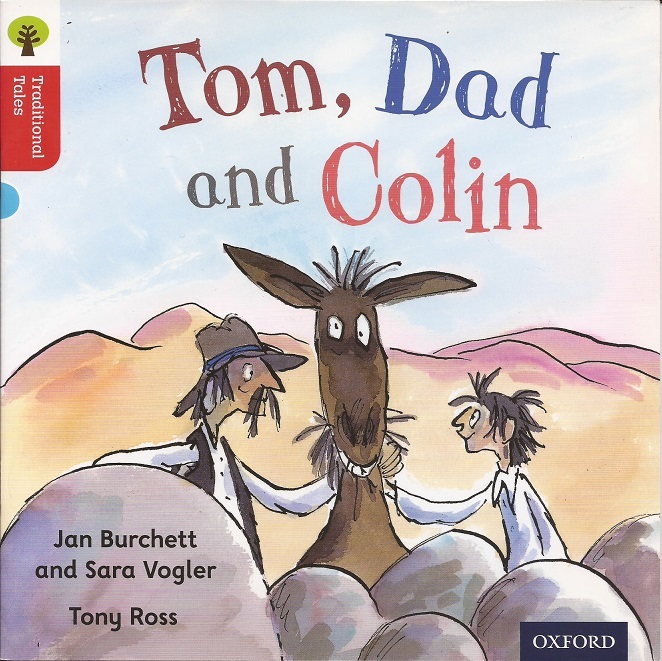 A retelling of a traditional tale - The Man, the Boy and the Donkey, illustrated by Tony Ross. On their travels Tom and Dad meet strangers who give them advice and they end up in a spot of bother! 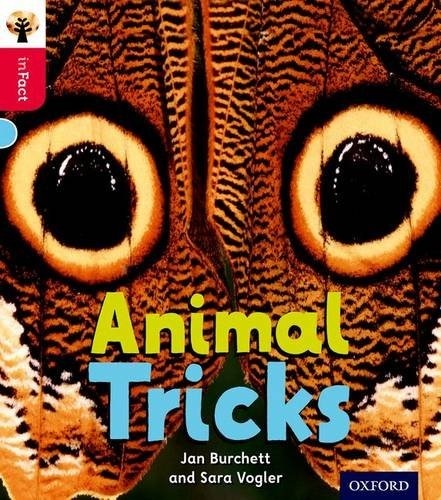 InFact level 4 non-fiction In the animal world, not everything is as it seems!